The role of the muffler in your car's operation goes way beyond merely suppressing engine noise. In fact, as the final component in your exhaust system, it is responsible for correctly 'breathing out' emissions, so that your engine delivers maximum performance and efficiency. 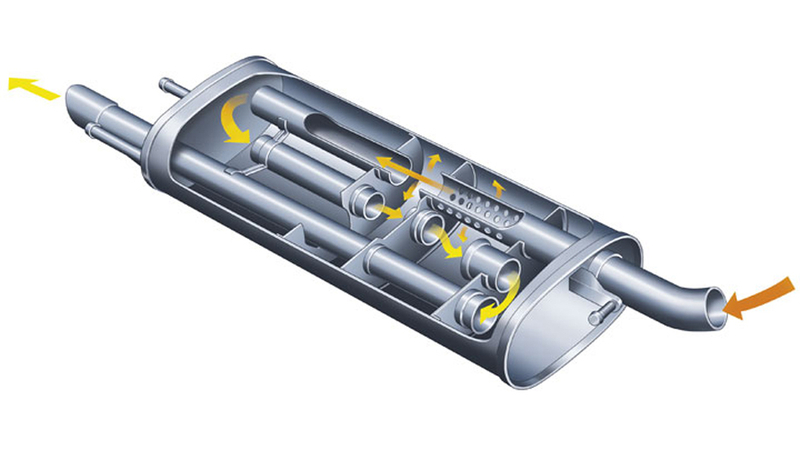 In most instances, car mufflers will let you know when it's time for a replacement. Loud, abnormal noise indicates a hole in the muffler, although replacement should be carried out whenever there's any sort of damage or serious corrosion. Also, if your muffler becomes clogged, then you'll notice a loss of engine power. It makes a low booming noise, a rattling noise, or a hissing noise. The outside of the muffler is covered in soot. The internal separator rattles when tapped lightly. The muffler's exhaust noise becomes louder. 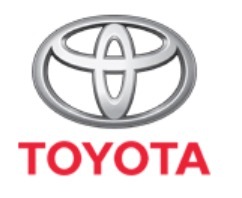 The most significant difference is that each Toyota Genuine Muffler is designed, engineered and tested precisely for each individual model, engine type and capacity to ensure maximum performance, smoother emission control and the quietest operation. When your original muffler is replaced with a Toyota Genuine Muffler, the fit is perfect - ensuring that it will not leak fumes, rattle or have a negative effect on performance. And since Toyota Genuine Mufflers are constructed from the high quality stainless steel, they are corrosion resistant for a longer life and superior value for money. 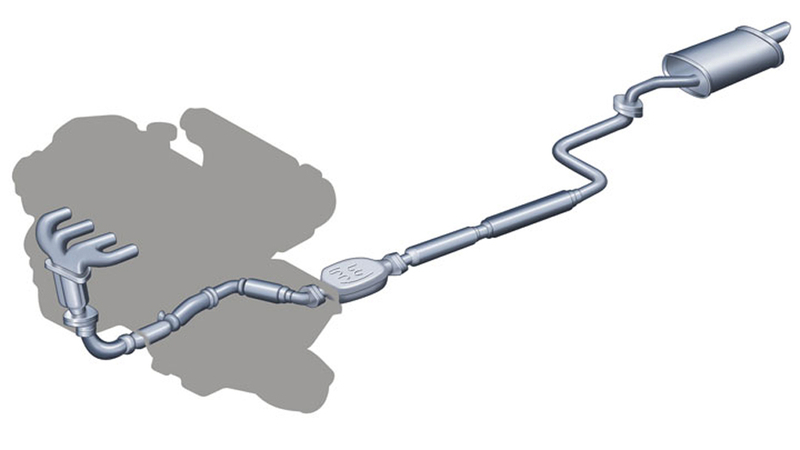 Ensure you insist on the strong, silent Toyota Genuine Mufflers for optimum performance.